Granted, the man can compile one hell of an album. That doesn't make it okay to compare your johnson to a "white supremacist" and then drop the n-word — all in one interview. We can't see it getting more douchebag than that. 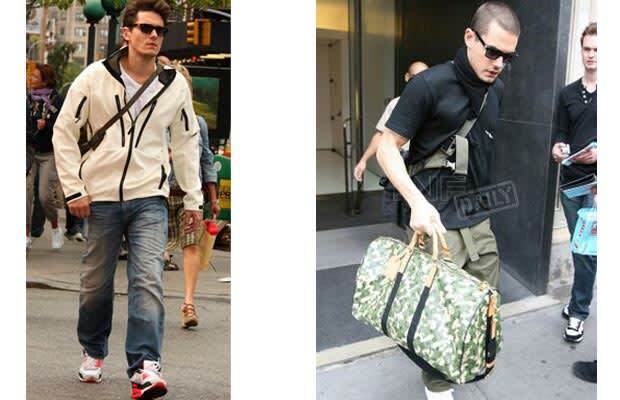 Eventually, the world let up on Mayer and embraced him, his custom Louis Vuitton bag, and his neon Air Max kicks.